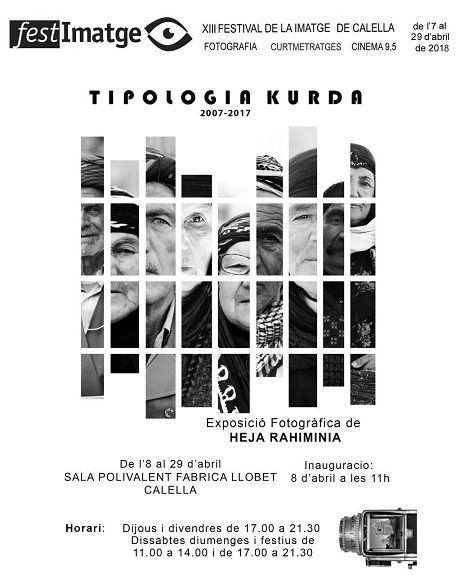 ERBIL, Kurdistan Region – Kurdish photographer Heja Rahiminia will take part in a giant photography exhibition in Spain, showcasing the traditional portraits of Kurds in their old and ancestral style. The 22-day festival, named Festimatge, will be held in the Spanish city of Calella from April 8. 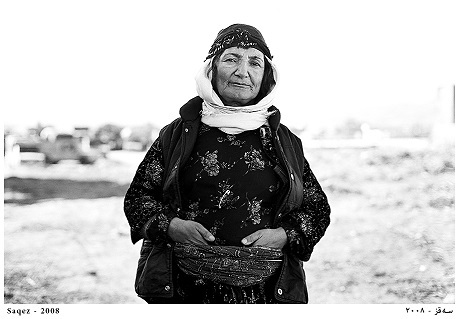 “The name of my project will be the Typology of the Kurds, which is a collection of photographs portraying the people of Kurdistan in their own style and appearances,” Rahiminia told Rudaw. He explained the festival is held every April by the Photography and Cinema Department of Calella city. “For this year, three thousand professional artists majoring in photography and cinema across the world had sent their products to the festival, as part of their application process,” he said. Only 25 photographers were shortlisted and approved to showcase their work. Along with the photographers, 60 filmmakers were also selected to show or premier their films at the festival. 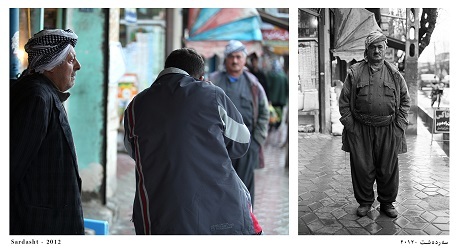 The Kurdish artist says he is on the shortlist for the best photography award. Rahiminia started professional photography in 2007. 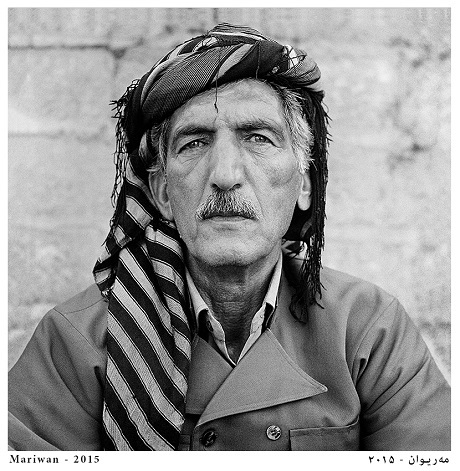 He has visited almost every Kurdish town and village and taken 2,000 portraits. 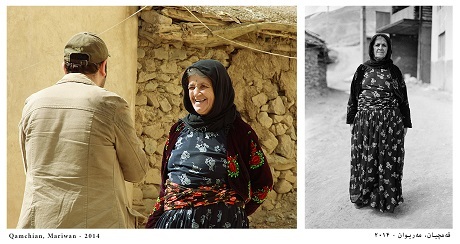 Rahiminia was born in Marivan city in Iranian Kurdistan. He holds a master’s degree in photography and is a university instructor. He has taken part in many photography exhibitions in Iran and Europe.